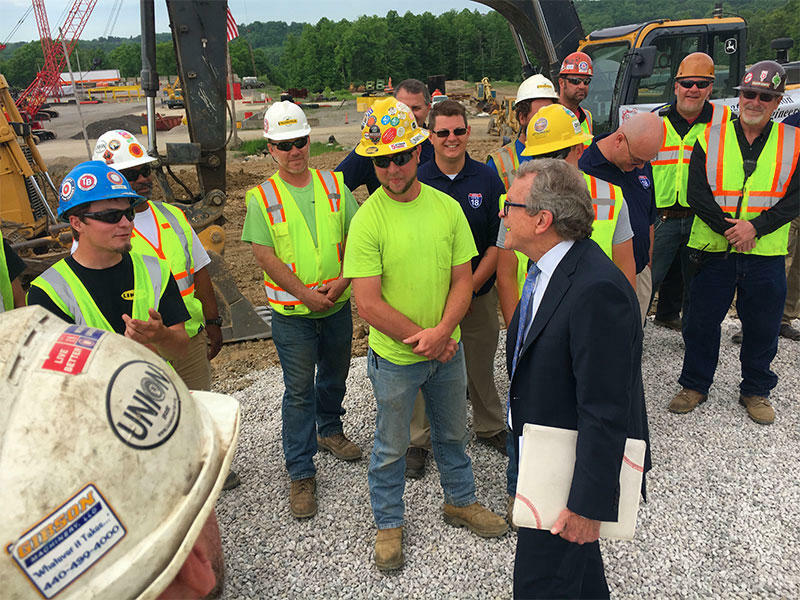 Ohio Republician Governor Candidate Mike DeWine talks with members of International Union of Operating Engineers Local 18. In what could be a close gubernatorial race this year, Republican nominee Mike DeWine picked up a labor union endorsement today. A nod for a Republican is not unusual for the International Union of Operating Engineers. The IUOE Local 18 represents about 15,000 members in Ohio. They’re the heavy equipment operators who build roads and bridges. That would seem to put them in a Democratic camp after President Obama came to Ohio to promote an infrastructure bill but Congressional Republicans rejected it. Still, Richard Dalton, the business manager for the operating engineers, said they’ve done well supporting the GOP. “Our agenda is about jobs and creation of jobs. We don’t get sidetracked with all the social issues that are going on," Dalton says. "And we’ve done that for 25 years. So supporting Republicans is not a new thing to us." Dalton says he's been on staff of Local 18 for 38 years, and thinks in that time, they've never supported a Democrat. "Ohio spending on highways has been very good," Dalton says. "We’ve been more successful with a Republican as a governor than we have with a Democrat as the governor." The only political statement on the union’s website is that so called "right-to-work" laws, which prohibit mandatory union dues, are wrong for Ohio. Yet those proposals to weaken labor unions is exactly what Republican legislators in Columbus are proposing. When asked if he would sign such a law, DeWine avoided answering and quoted Gov. John Kasich. “Um, not on our agenda, at all,” DeWine said. 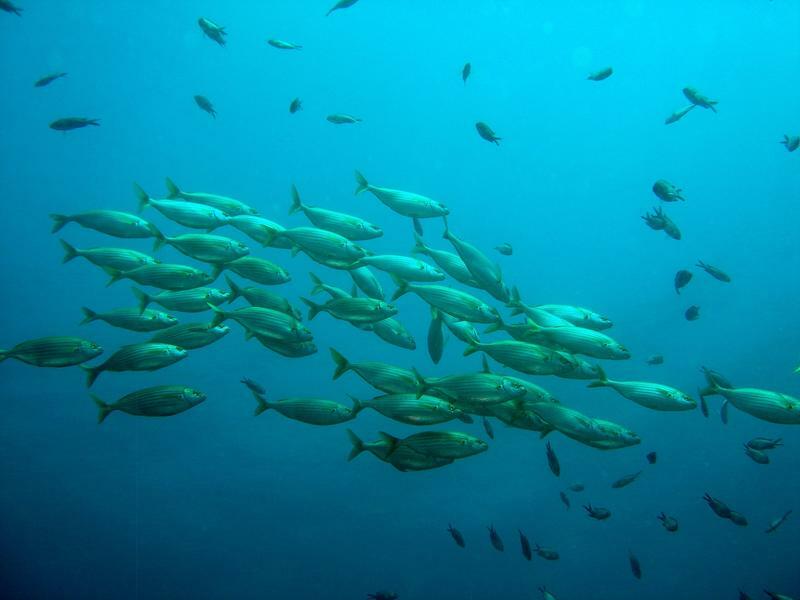 The latest proposal would put the issue on the ballot. DeWine told the Columbus Dispatch that the voters should decide. But at the union site in Richfield, he wouldn’t go that far. “I haven’t even looked at the ballot language,” DeWine said. When pushed, he said he would do anything that keeps Ohio competitive. 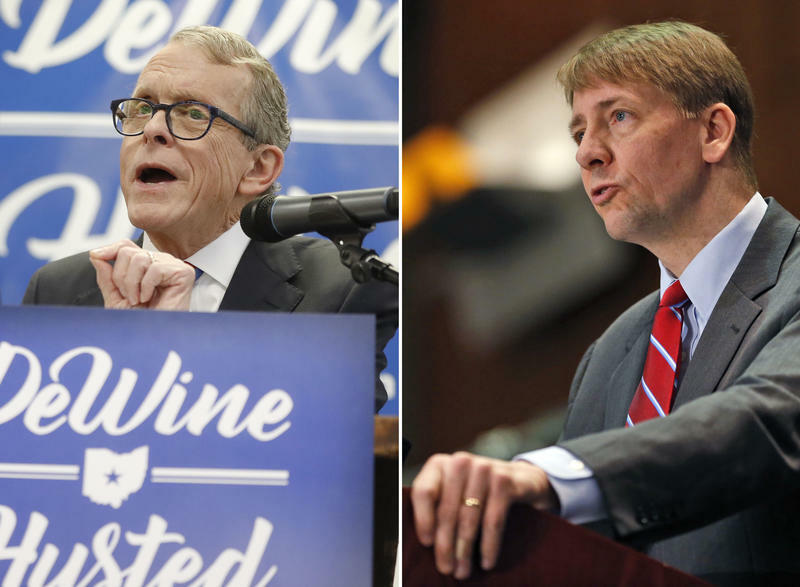 Democratic candidate for governor Richard Cordray says his Republican opponent Mike DeWine has failed to adequately address the opioid crisis as the state's Attorney General.